A man suffered serious but non-life threatening injuries when he was struck by a vehicle Saturday morning in the Pacific Beach community of San Diego. 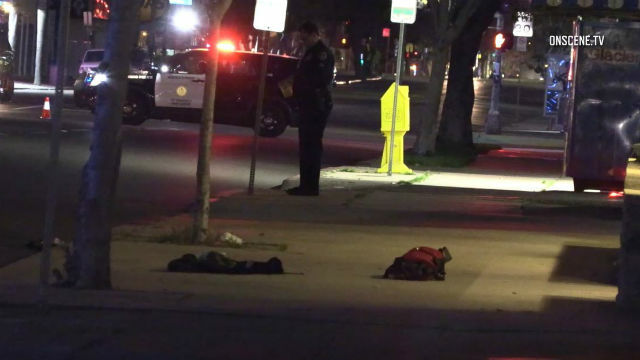 The man, in his 40s, stepped into the street from the north curb in the 1900 Garnet Avenue a little after 4 a.m. when he was struck by the vehicle, said Officer Steve Bourasa of the San Diego Police Department. Paramedics rushed him to an area hospital, where he was treated for serious, but non-life threatening injuries, Bourasa said. It was not known whether the motorist cited or arrested.